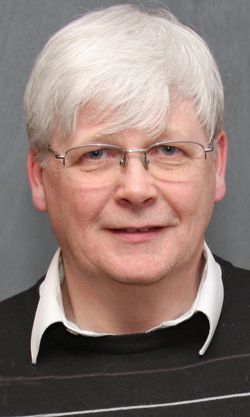 In this article specially written for the Helensburgh Heritage Trust website, Trust president Professor Malcolm Baird, son of TV pioneer John Logie Baird, recalls his childhood and student days. I WAS born on July 2 1935 at the family home at 3 Crescent Wood Road in Sydenham, a south eastern suburb of London. THE earliest book on television — signed by Helensburgh TV inventor John Logie Baird — sold for £1,400 at the Books, Maps, Manuscripts and Historical Photographs Sale at Bonhams in New Bond Street, London, on November 23 2010. 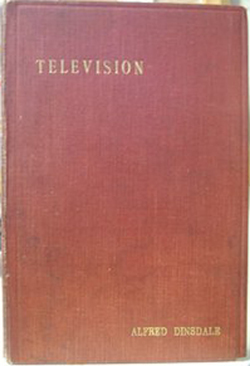 The book, entitled Television, was donated anonymously to the Oxfam charity shop in Morningside, Edinburgh, and dates back to 1926. Staff did not realise its significance until one flicked through it some time after it was received. 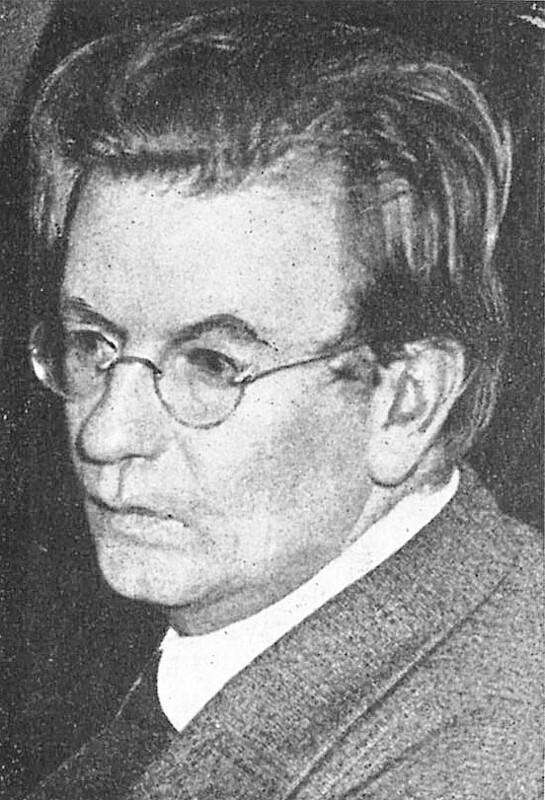 ON June 14 1946, Helensburgh-born TV inventor John Logie Baird died in his sleep at home in Bexhill at the age of 57. Thirty years after his death, a Helensburgh commemorative exhibition had a remarkable visitor. 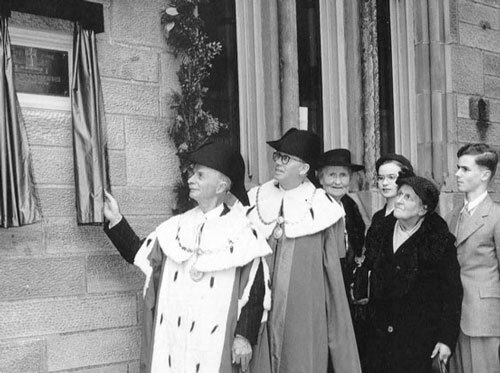 On May 31 that year a 26-day town celebration began with the opening of the main exhibition in the then Templeton Library in James Street, with the ceremony conducted by a local man and Baird expert, Professor E.S.Fairley, the depute principal of the University of Strathclyde. Images Across Space: the electronic imaging of Baird Television. HELENSBURGH TV inventor John Logie Baird failed to win enough online votes in 2010 to be featured on a new £5 coin being issued by the Royal Mint — and was beaten by a Beatle! He faced stiff competition from Jane Austen, Douglas Bader, Sir Walter Raleigh, Emmeline Pankhurst and John Lennon to become the latest Great Briton on a new coin being struck by the Royal Mint. THREE members of John Logie Baird's family are seen in this picture taken in April 1952. 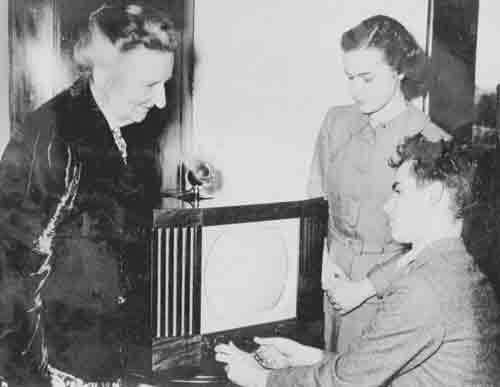 It shows the TV inventor's older sister Annie and his children Diana and Malcolm being presented with a television set from the Scophany Television Company. A NEW book about Helensburgh-born inventor of television John Logie Baird has just been published. 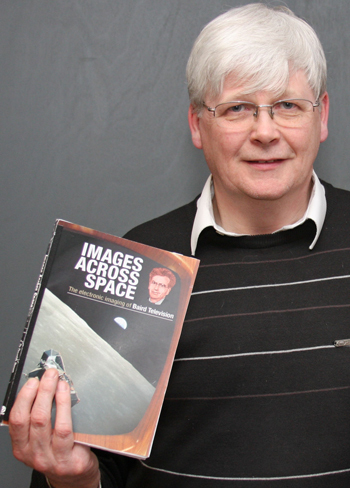 'Images Across Space: the electronic imaging of Baird Television' is a 180-page paperback written by Dr Douglas Brown of Strathclyde University.